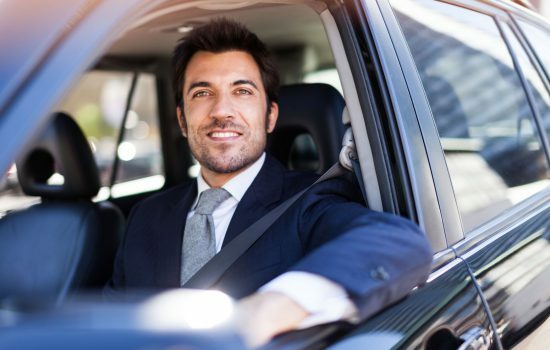 Car Rent & Drive is a short-term rental for companies and individuals. 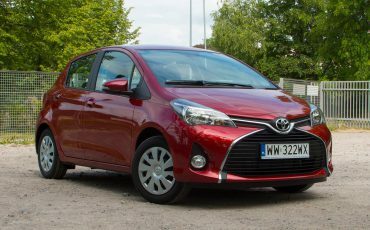 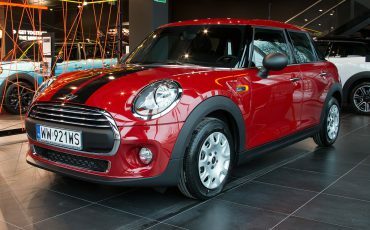 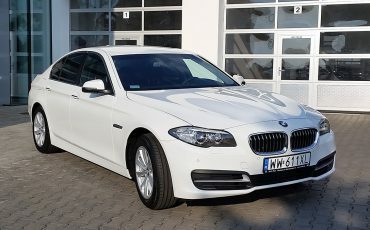 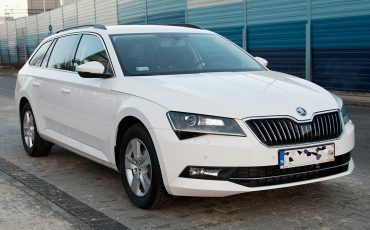 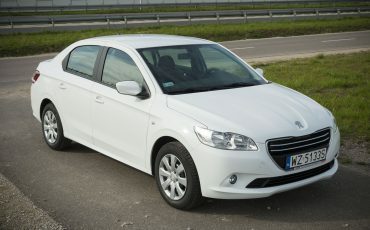 We have only new and well-equipped cars both premium and average. 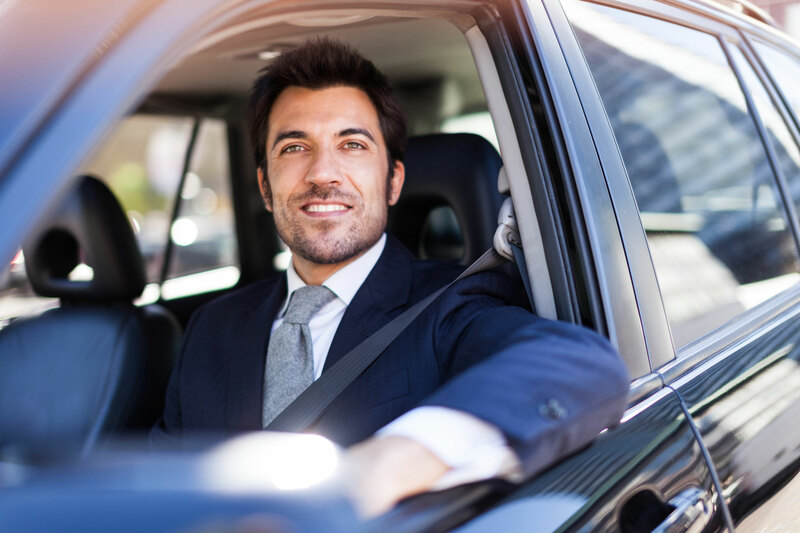 Each has a full insurance package with the service and, additionally, in the case of an accident, you are entitled to a replacement car for the entire rental period. 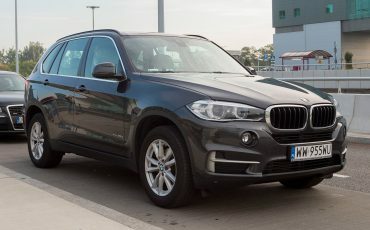 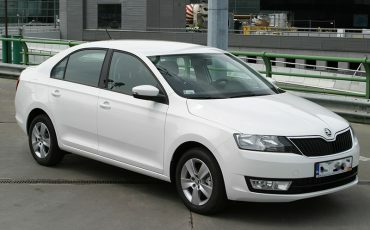 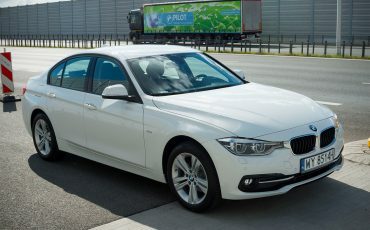 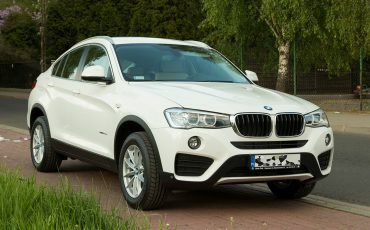 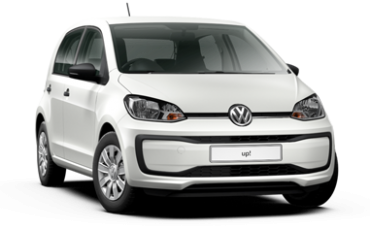 We deliver cars to the airport Chopin and Modlin, railway and Western, or a surcharge to the indicated place in Warsaw.